P&G will take at least 8 weeks to process the samples request. 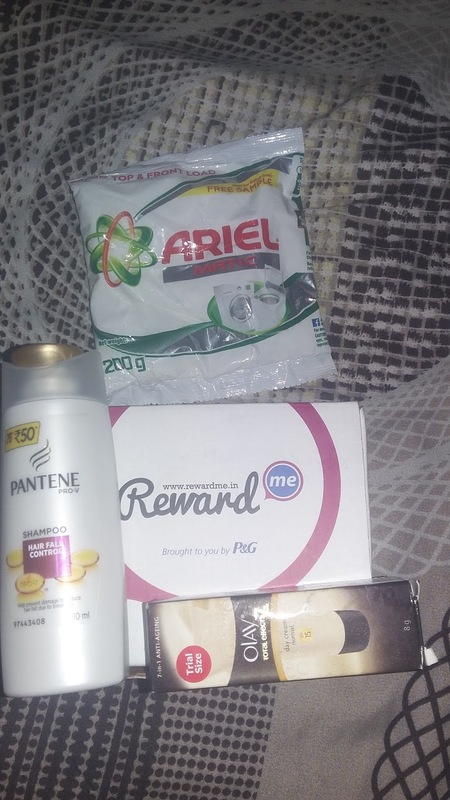 Each household will get only one sample per brand and P&G has the right to reject the sample request from any consumer. P&G will not take any liability of any loss or damage of sample in transit. Currently P&G will dispatch samples only in selected 40 cities.